Here is a list of CFA exam FAQ I got from fellow readers. If you have a question that you cannot find an answer to, drop us a note and we’ll do our best to respond as soon as we can. 1. Is the CFA designation worth it? What are the benefits as a CFA? 2. Can I make pass the CFA exam? 3. 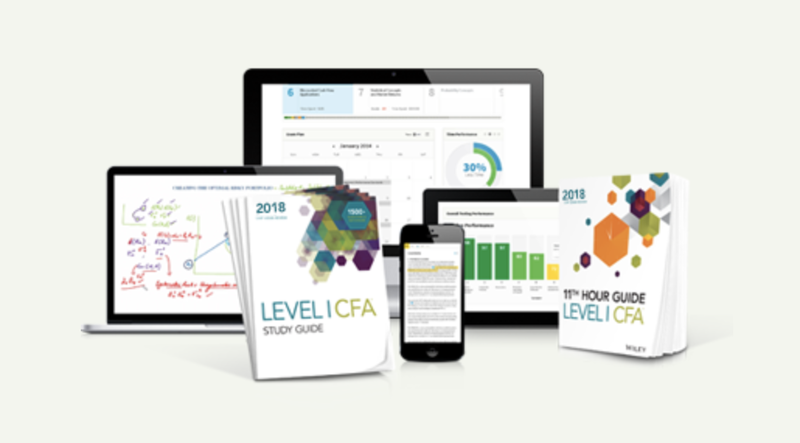 What is the cost of the CFA exam? Can my wallet handle these expenses? 4. How much can I make as a CFA? What are CFA career prospects? What can CFA specialize in? Is CFA a global designation? Where can I take the CFA exam? Should I read the CFA curriculum textbook in order? Does the topic area weighting affect my study strategies? Should I reschedule? How to do it? I failed the exam. Can you help me? Do you have any good exam motivational quotes? Do you have other goodies to cheer me up? How to fulfill the CFA CPE requirements? 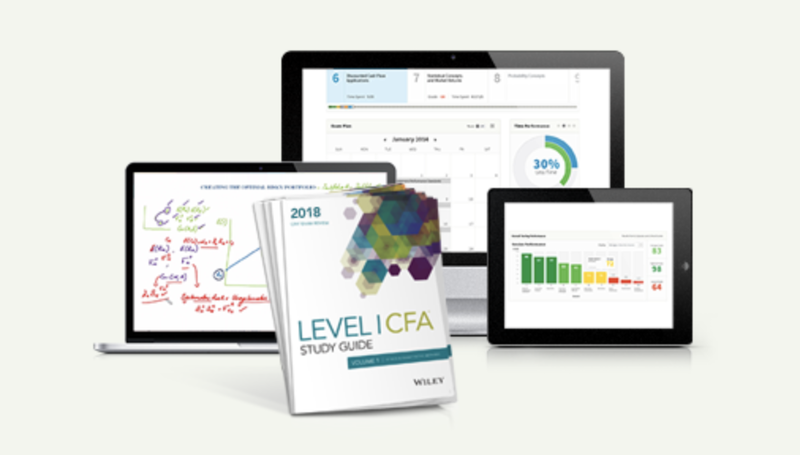 Any exemptions of other professional exams as a CFA?